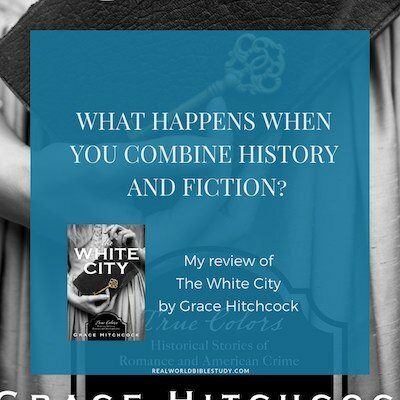 What happens when you combine history with fiction? 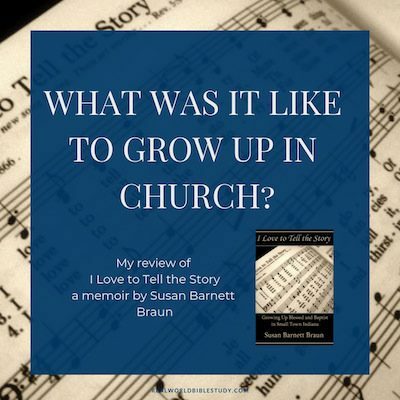 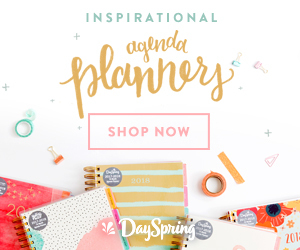 What was it like to grow up in church? 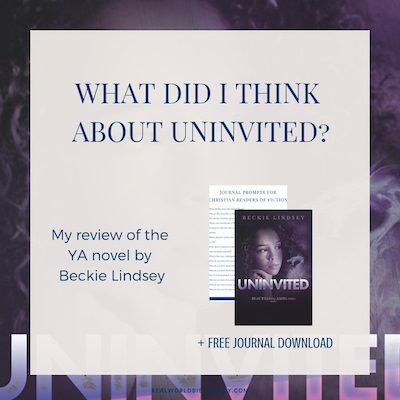 What did I think about Uninvited? 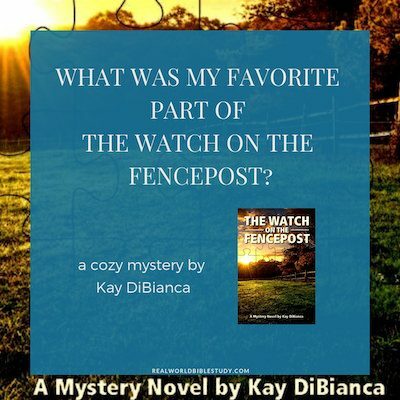 What was my favorite part of The Watch on the Fencepost?